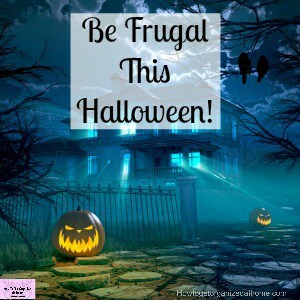 When it comes to Halloween and all the trimmings buying items is often out of the question! 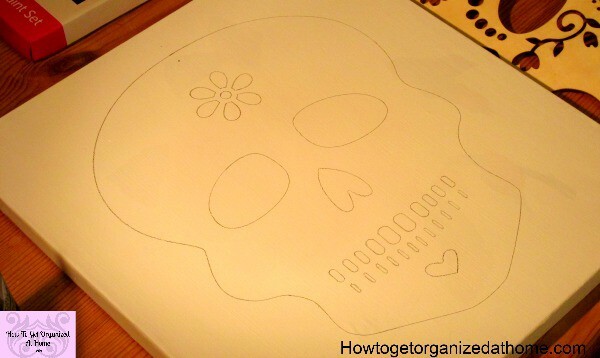 But you can make your own scary decoration for Halloween that is simple and easy! At this time of the year, I can let my weird sense of design come out, I’ve had a thing for skulls for as long as I can remember and at this time of the year, I can have them out without thinking that they look odd! I wanted to do a couple of different projects with you today, both are simple but based on the Halloween theme! I don’t like really scary decorating ideas for Halloween, my idea of scary perhaps isn’t as deep as others, I like the subtle approach! I saw a simple wooden cut out skull in my local craft shop for just a couple of pounds and I had this vision and I knew exactly what I wanted to do with it! I just wasn’t sure that it would work! I wanted to create a Halloween image that I could use each year to decorate my home and I knew what I wanted the end result to look like! I had to work out the process to make that image in my mind come to life! I wanted to turn it into a 3D-image that stood out and looked amazing and awesome in one single thing and I think that I pulled off my complete design in one swoop! 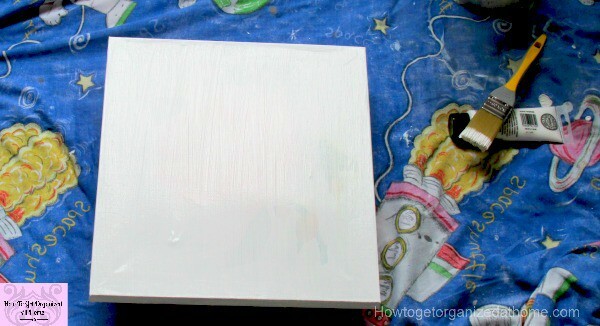 The process involved me painting an old canvas I had white, I wanted to give a base colour, one to hide the ugly and dirty picture, the other to give a good base for the new design! I then drew roughly around the outside of the wooden skull and inside on the big features that I wanted to stand out! 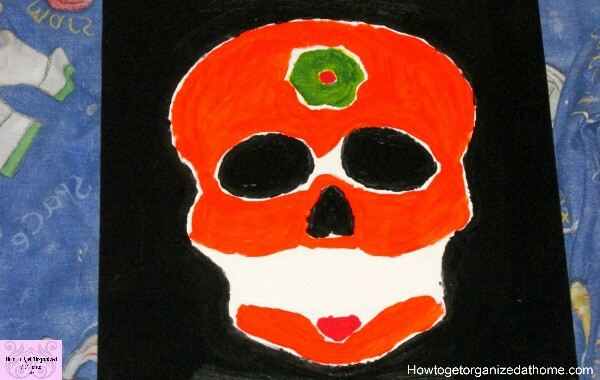 The outside of the skull was going black, including the nose and eye sockets! Where the other shapes were I wanted different colours to stand out and make the picture unique! Once the paint was dry, the fun bit! 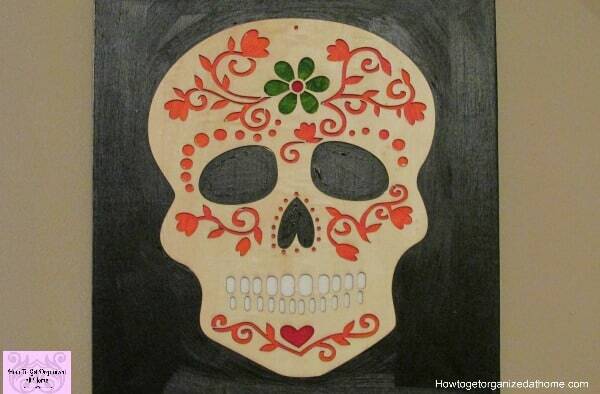 Sticking the wooden skull onto the picture! This did take some skill but I was able to get it right! I’m in love with this painting! It turned out just as I had imagined it would! Another simple project I tackled for Halloween was painting some wooden letters to spell out Halloween! I did a base coat of orange on all the letters and every other one I covered with decoupage paper to make it slightly different and on the letters that were left I carefully edged the letters with black paint to make them stand out and look a bit spookier than a normal orange colour! This was such a simple project and really inexpensive and fun too! It’s something that will be used again and again and isn’t too over the top for Halloween! 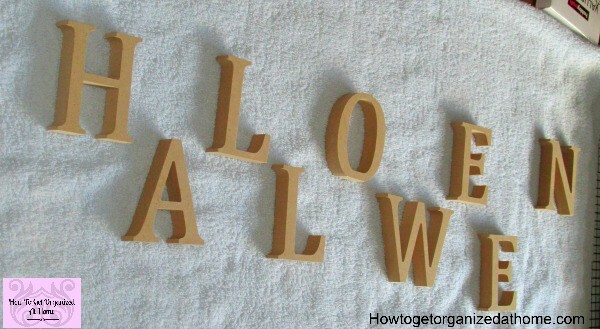 These are the letters I used to make up the word ‘Halloween’ for my cheap Halloween decoration! For painting the letters and the picture I used acrylic paint, it depends on the colour you want, but for this project, I went for the cheapest option! The decoupage paper that I used for the sign. 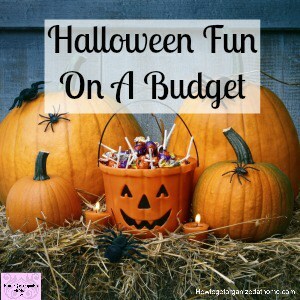 Halloween doesn’t have to be expensive and sometimes the simple Halloween decor is the best! 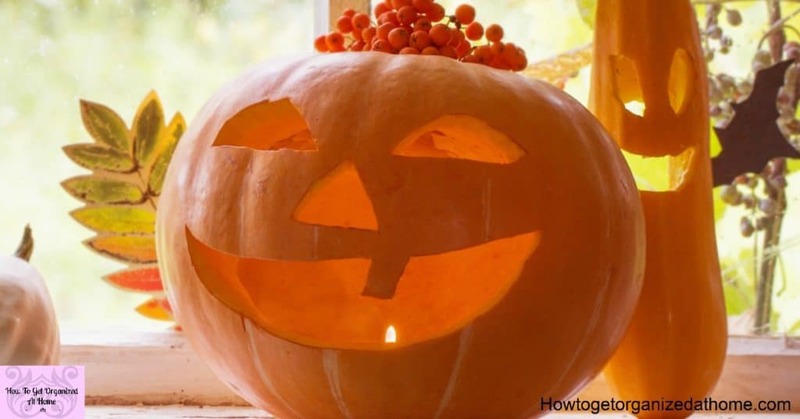 You don’t need to buy Halloween decorations, there are so many that are easy to make decorations that you can make at home! Making items is fun when you have kids, it’s a great way to make memories as a family and to keep the costs down of seasonal decoration! The idea to make a fun and memorable time with family is worth more than any gifts you can buy! It’s those special moments that will last a lifetime, rather than spending money on the latest gadget or trend! 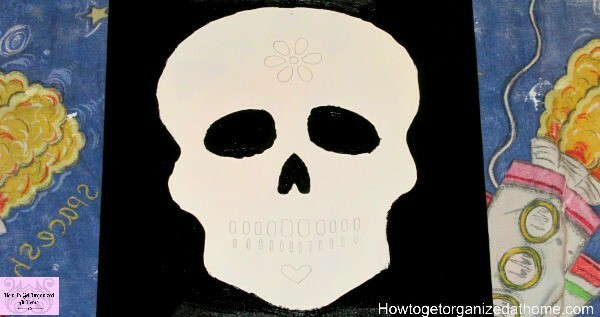 When it comes to decorating for Halloween I’m always for the less is more motto! I like well-placed items that just add a touch of Halloween rather than going over the top! 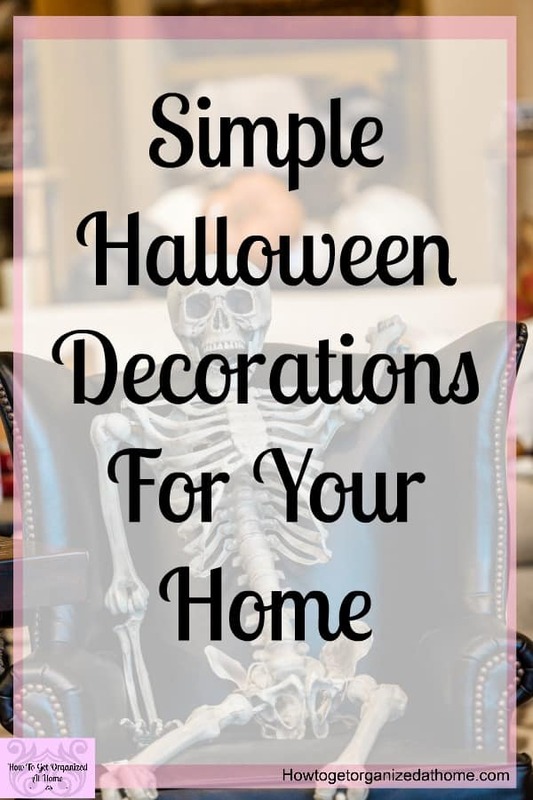 If you were having a Halloween party then you might add more decorations, but if it’s purely just wanting a touch of the season in your home, less is defiantly better! If you are not crafty but would still love to have some decorations in your home, I have you covered! 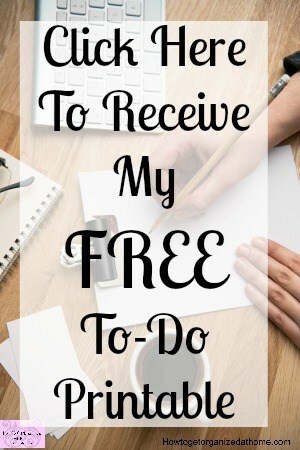 I’ve picked these items because I love them and think they are amazing and are simple enough to make a big impact! 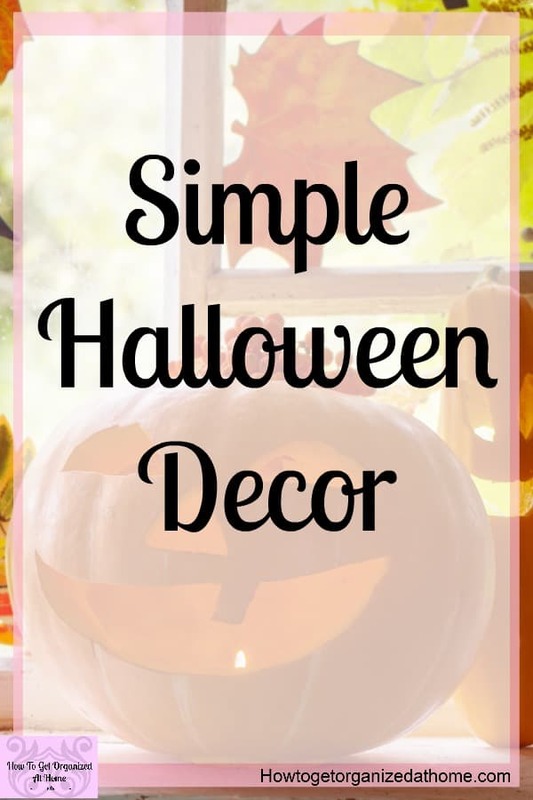 They are simple inexpensive Halloween decorating ideas that I know you will love! 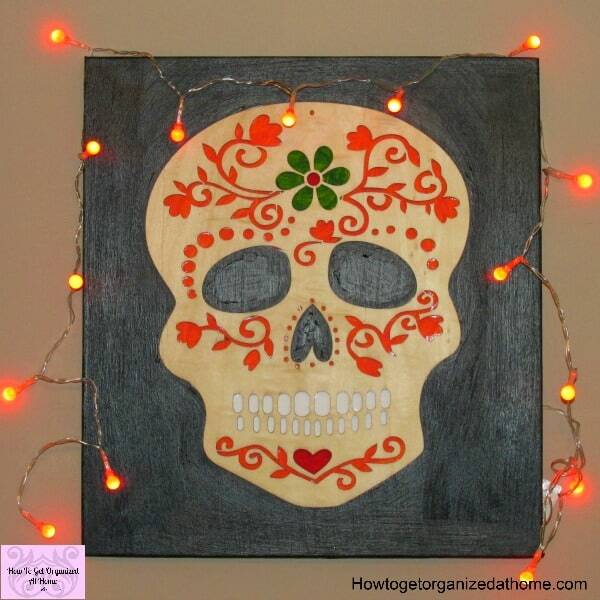 I just love this bejeweled skull, it’s so pretty and just right for Halloween! If you love anything to do with witches you will love this spellbook! It makes a perfect Halloween decoration! I’m really into the darker sparkly colours this year and I just love the depth of colour in this celestial pumpkin decor! It’s gorgeous! I’ve always wanted my own skeleton for Halloween, but they always seem way too tacky! But these skeletons come in a set of 3 and look amazing! If you are like me and love pumpkins but can’t stand the smell of them this pumpkin light up hanging wooden decor, is the perfect compromise! 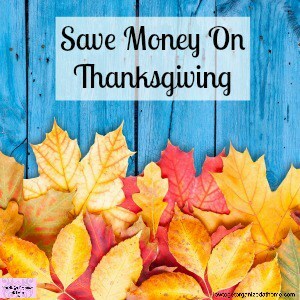 When it comes to the holiday season getting the right mix of decoration and expense doesn’t have to be difficult! Buying items that you can reuse for years to come is an investment and it means you aren’t throwing out an endless supply of cheap and tacky decorations when the season ends! It’s about thinking about the items that you like and displaying them in a way that highlights the season without going over the top in expense or in the number of decorations! Remember the more decorations that you put out the more you will need to clean!